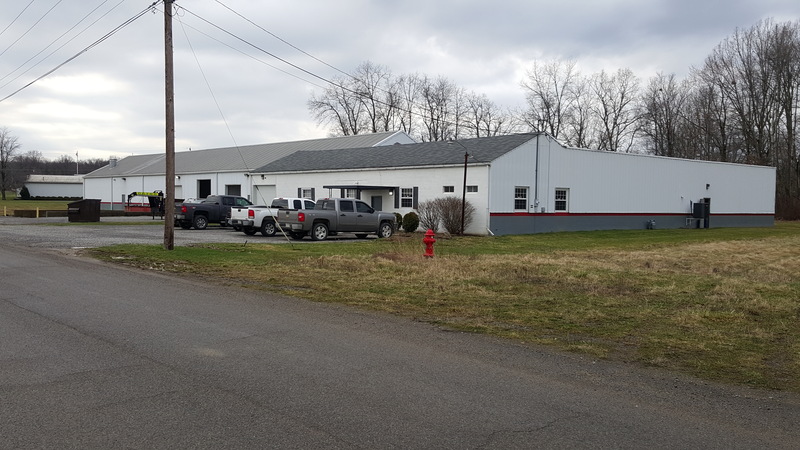 Industrial Robot Supply is located in the historical Reynolds Industrial Park in Greenville PA, formally Camp Reynolds - one of the largest World War II troop depo's in the country. We currently have a 28,000 sq. 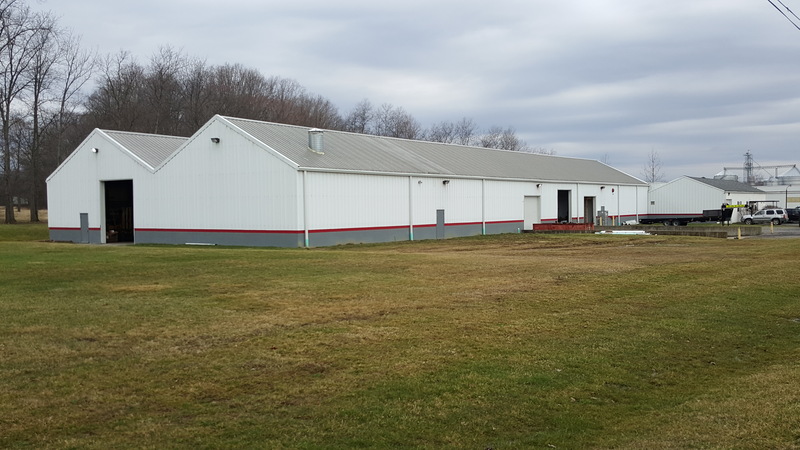 ft facility which houses our Machine Shop, Robot Repair Shop, System Assembly, Spare Parts, and Inventory Warehouse. We also have an additional 8,000 sq. ft. building at 406 4th St. for inventory storage. Our Engineers, Programmers, and Field Technicians are among the best in the industry. Experience and efficiency is what you will get when working with our staff. With our unique skills and expertise we stand out above the rest and give you the individual support you need.